Happy New Year! | The House of Martins The House of Martins: Happy New Year! Hope everyone has a fun new years eve! 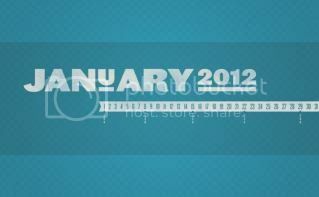 Here are some Jan 2012 desktop calendars to start your year off! Great quote on this one: "Nobody can go back and start a new beginning, but anyone can start today and make a new ending."